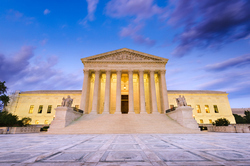 The United States Supreme Court is set the hear a slate of upcoming cases including one particular pair of lawsuits that could have an impact on the future of asbestos cancer litigation across the country. Although not directly hearing asbestos mesothelioma claims, the Supreme Court will take up claims centered around which types of cases out-of-state courts may take under consideration when those claims involve multiple defendants. One claim, Bristol-Myers-Squibb Co. v. Super. Ct. of Cal., could severely limit out of state plaintiffs’ rights to join claims joined with residents in California, a venue often seen as “plaintiff friendly” due to its robust consumer protection laws. Often times, large numbers of plaintiffs’ product liability cases are handled in multi-district litigation (MDL) that help streamline discovery and motion processes to move the lawsuit along in a more expedient manner. The second case, BNSF Railway Co. v. Tyrrell, was brought on behalf of a deceased railroad worker by his surviving wife alleging hazardous chemical exposure caused her husband’s deadly cancer. 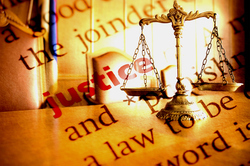 The plaintiffs in Tyrrell allege injuries occurred in South Dakota, Minnesota, and Iowa but brought their claim in Montana under the Federal Employees Liability Act (FELA) despite being out-of-state residents. A group of military attorneys working at Guantanamo Bay prison recently filed a lawsuit to compel the Department of Defense (DoD) to take steps to protect personnel working at Camp Justice. According to the claim, the military forced the plaintiffs to live and work in areas contaminated with asbestos, a cancer causing mineral once commonly used in many construction and industrial applications. Following reports that an unusual number of former personnel deployed to the base developed mesothelioma and other deadly cancers, the U.S. Navy allegedly failed to investigate the situation and take corrective steps. Calling the defendant’s response an “unreasonable delay,” the lawsuit claims the DoD failed to take account for other cancer causing substances like mercury and formaldehyde while it put workers at risk for deadly diseases. In addition to known carcinogens, the plaintiffs allege their accommodations suffered from being covered in mold, rodent droppings, and were generally disgusting. Meanwhile, more senior officers lived and worked in “hotel style” accommodations with a much higher standard of living than counterparts. Despite promises from commanders to examine whether or not the dilapidated accommodations posed health risks, deadlines came and went without any findings. Dana Cos. LLC, a Texas manufacturer of Victor engine gaskets, and four other defendants in an asbestos cancer lawsuit recently appealed a tremendous verdict in favor of a New York couple that secured $75 million in compensatory damages. The appeal is another unfortunate example of the lengths to which liable parties will go to avoid taking responsibility for their careless actions and compensate victims accordingly. In this case, the behavior by Dana was especially egregious, and a jury of the plaintiffs’ peers agreed that they clearly intended to send a message to the defendants and other asbestos companies by handing down an award as they did. Throughout the course of the trial, jurors heard testimony from Dana’s own executive about the lengths to which the company went to hide the dangers its asbestos-contaminated products posed to consumers. According the asbestos cancer lawsuit, the plaintiffs came in contact with asbestos dust from gasket seals manufactured by Dana while working on the husband’s drag racer in the couple’s garage. Over the years of sweeping asbestos dust and washing the husband’s shop clothes, the female plaintiff developed mesothelioma and is currently in hospice care dealing with serious complications from late stage cancer. Berkshire Hathaway, owned by billionaire investor Warren Buffett, recently filed suit against Goodyear Tire & Rubber Co. over claims the auto parts supplier failed to disclose asbestos cancer verdicts and settlements from seven years ago. Berkshire’s lawsuit seeks to absolve itself of reimbursing Goodyear for mesothelioma cancer claims that they claim the defendant never consulted with carrier about. 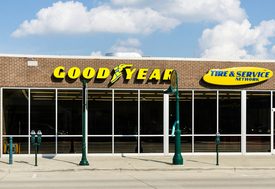 The suit, filed in federal District Court for the District of Northern Ohio, claims Goodyear informed the underwriter it had exhausted the limits on another insurance policy and may need to make payouts from a Berkshire Hathaway policy. 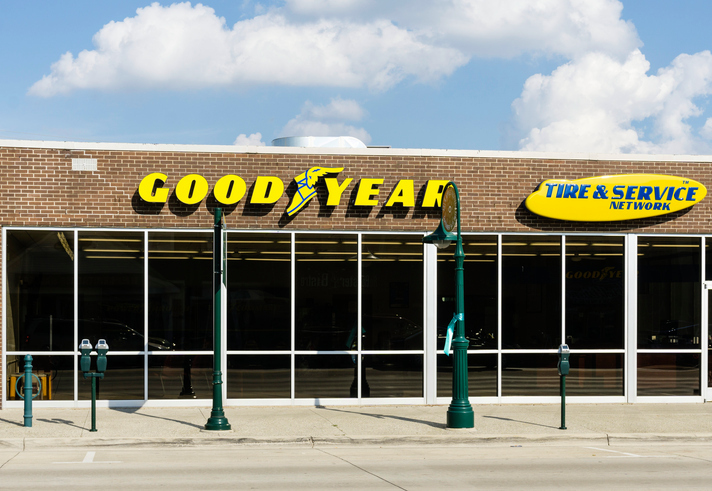 However, Goodyear only recently followed through with a claim under its policy with the plaintiff to make a multi-million dollar payout to asbestos cancer victims. According to the complaint, the insurance policy was issued by a subsidiary of Berkshire Hathaway, Stonewall Insurance, for claims resulting from incidents between July 1976 and July 1977. Berkshire Hathaway wants a declaration from the federal court stating the company is not liable to pay claims resulting from actions from 2008 to 2015. 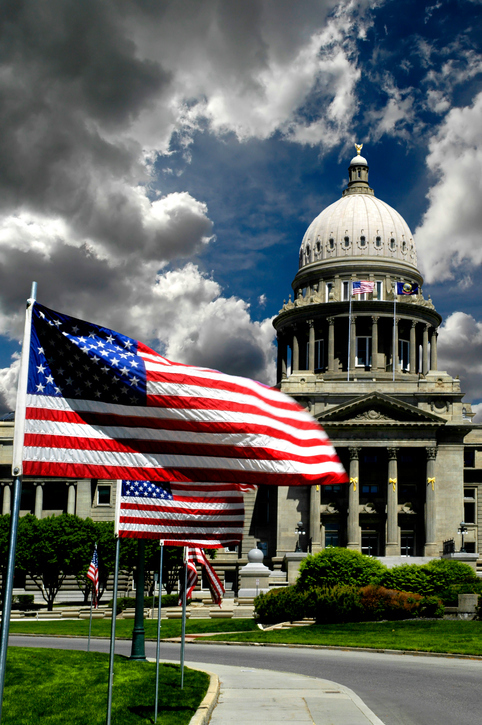 In a victory for asbestos cancer victims across the state, Idaho lawmakers recently rejected an asbestos lawsuit reform bill aimed at making it more difficult for plaintiffs to proceed with lawsuits to recover badly needed compensation for medical bills and lost wages. 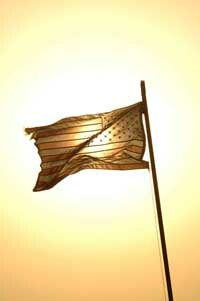 The bill was one of many similar pieces of legislation proposed in other states legislatures across the nation. 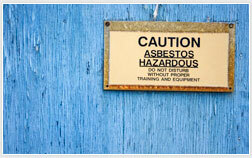 Many of them sponsored by powerful business interest lobbying groups trying to limit liability for defendants accused of failing to warn victims about the deadly risks asbestos exposure posed. The Idaho House Judiciary, Rules and Administration Committee rejected the bill at a crucial preliminary stage, preventing the legislation from coming up for a vote in the full Idaho House of Representatives. The measure, sponsored by the influential Idaho Association of Commerce and Industry, would require asbestos cancer lawsuit plaintiffs to disclose certain information to defendants and potentially delay proceedings. A recent report by Klamath Falls, Oregon-based Herald and News sheds light on the plight of one North Ridge couple struggling to cope with the impact of a 12-year-old asbestos contamination clean up in the backyard of the husband and wife’s dream retirement home. According to the article, officials with the clean up effort promised the couple a two-to-three-year time period to complete the project, but the initiative has lingered on for over a decade. Situated near the former original campus for Oregon Institute of Technology (OIT), the couple’s North Ridge Estates home is part of 171 acres of land contaminated by a land developer’s botched demolition of OIT buildings constructed with asbestos. The Environmental Protection Agency (EPA) tried for years to clean up the site on its own but had no success. Area residents successfully litigated a class action lawsuit against the developer, securing $14 million dollars for victims affected by the defendant’s disregard for public safety. While the couple and this story and many others were compensated for their damages, the amount was not enough to allow the pair to settle in a new location.